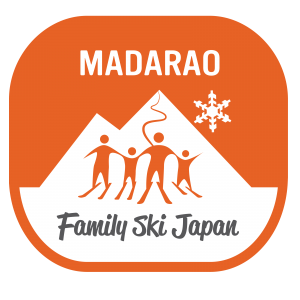 Family Ski Japan – Madarao Ski Guide – Take your family skiing in Japan at Madarao! Take your family skiing in Japan at Madarao! Family Ski Japan in snowy Madarao invites families from all over the world to come and have fun in our beautiful Shin’etsu landscape! Ski together with your family in the fresh powder snow of Madarao Kogen! Our business is locally owned with travel and ski operators who can assist you with Japan family ski packages – accommodation, lessons, transfers and more. We’re excited about our new family ski tour webpage. Please keep checking in to see our new launch in 2017! Why ski with your family in Madarao Kogen? Enjoy powder snow most of the season until the end of March! What is Madarao Ski Resort like? It is the centre of the famous Shin’estu Naturescape (landscape)! Madarao Kogen Ski Resort is located in the center of the Shin’etsu landscape. 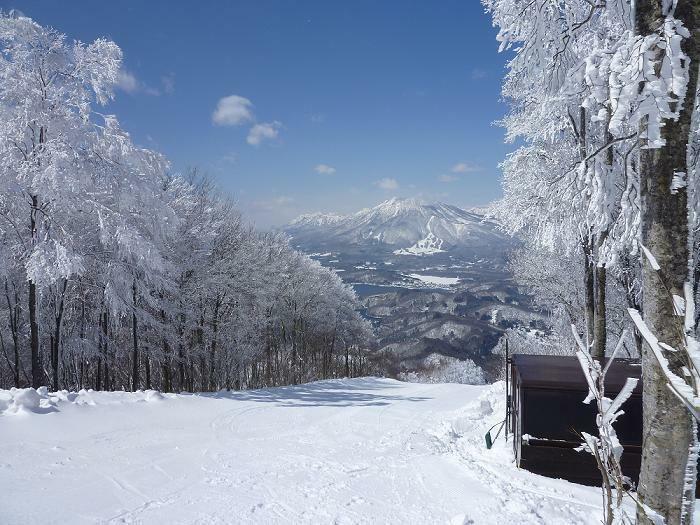 Madarao Kogen Ski Resort has an altitude of 1,000m above sea level with plenty of natural powdery snow. 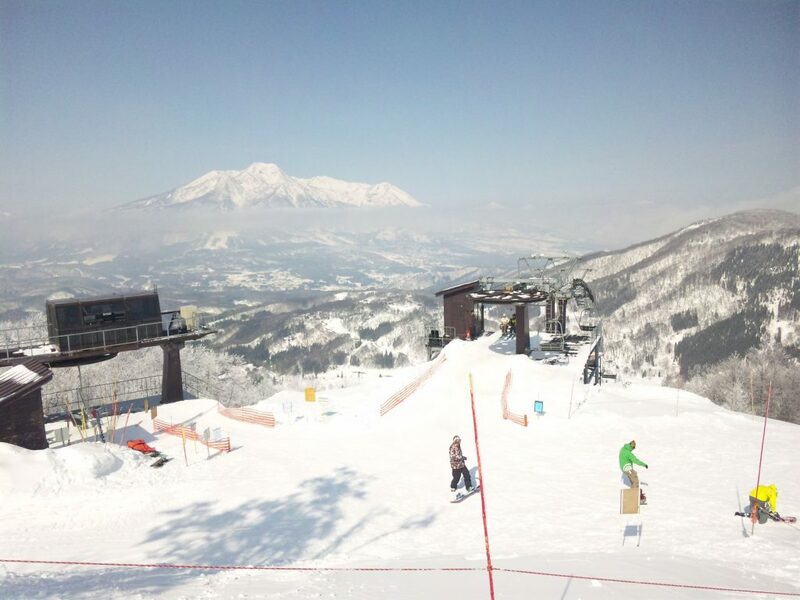 There are 11 tree run courses, such as NINJA, SAWA, ADVENTURE and so on. It is maintained well to be able to back to the groomed course safely. Five powder runs are available as well. The nostalgic snowy landscape of Shinetsu boasts perfect and pure white snow, and is a perfect place to retreat from the world, that also provide the fantastic opportunity to retreat yourself. The Japanese ski season is very long, so you can ski from mid December to the end of March. Go with the family to explore the winter forest! Fulfill your energy by skiing with Family Ski Japan!